Wonder how to liven up your home decor? Prints and patterns are great in dealing with boredom. Prints and patterns are interesting materials to work with. You never know what to expect when dealing with numerous options available only in a floral pattern. 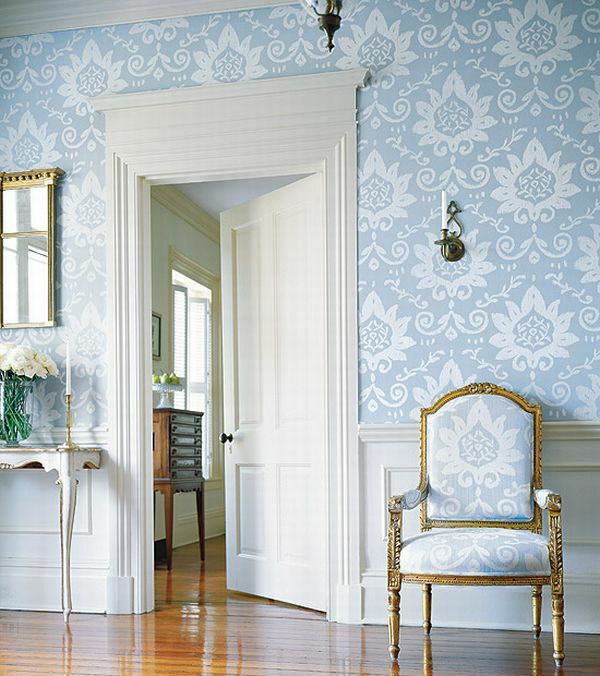 And there are plenty of patterns and prints in drapes, upholstery, wall coverings and rugs. There are several ways to approach patterns. You can choose only those you love like animal prints or stripes and work only with them. Or you can experiments bringing in all kinds of patterns to create unexpected, unique, and completely unimaginable combinations. It’s fun and creative, so if you are into looking for design solutions prints and patterns are a great way to learn something new as well as ultimately express your taste and personality. 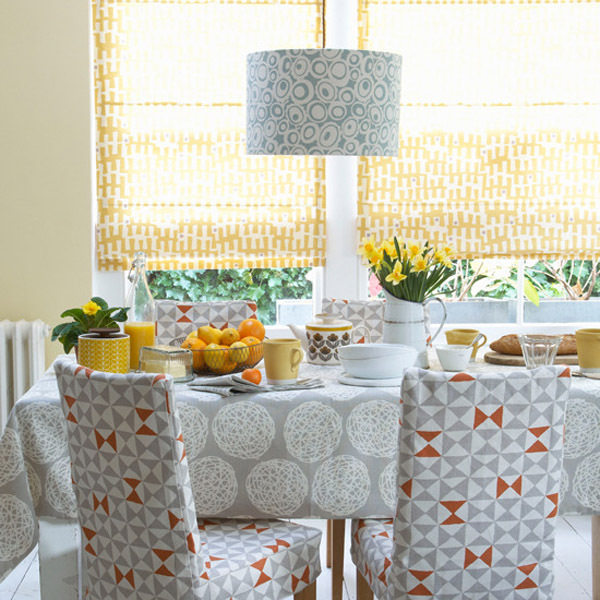 Your design kit may be helpful while you are looking for the right combinations of patterns or prints. 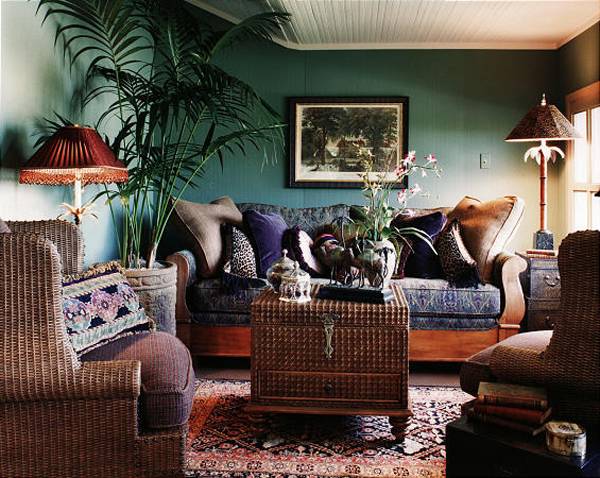 Remember that the patterns can be quiet dominant in terms of color and appearance. 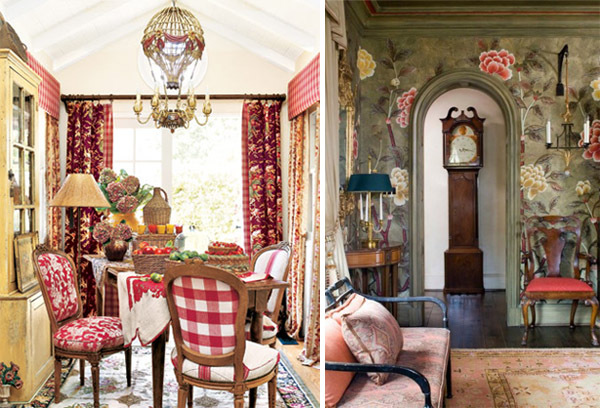 So when you combine two floral patterns be sure that they are not overshadowing each other. Make sure that together they look balanced together but not dull. It’s best to start mixing different patterns of matching color. Also don’t forget to balance it all with the solids that compliment the patterns. 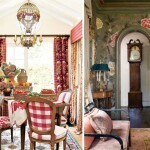 You may also have noticed that some patterns are used in one room differently. 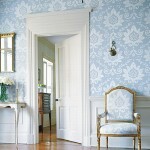 In curtains and upholstery, or wall coverings and rugs. In case with the stripes, you can use those horizontally and vertically as well as play with the size of stripes in various decorations. Let your fantasy soar as you are looking for a perfect combination of your prints and patterns. Be bold but try not to use all prints together at once, throw in some neutrals and solids, and keep in mind the texture of materials you use. If you don’t want to mix and match use just one bold print against solids or you can make a feature wall or even ceiling in a bold pattern.